Cell C has launched a new selection of social media bundles, which include access to Facebook and WhatsApp. The new ShoutOut bundles are based on the network’s original WhatsApp bundle, but add access to Facebook as well as WhatsApp. 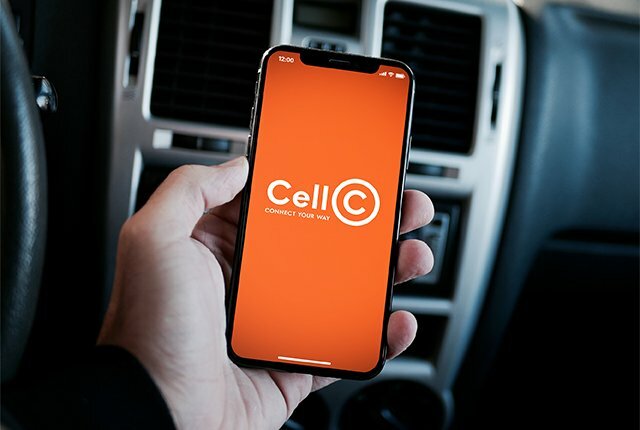 “We are taking the top two social apps, WhatsApp and Facebook, and giving customers access at incredible rates, from as little as R4 per day for an 80MB bundle,” said Cell C chief commercial officer Junaid Munshi. Cell C has taken its current WhatsApp bundle and doubled the data for only R2 more, while including access to Facebook, he added. The ShoutOut bundles are available in three varieties, listed below. 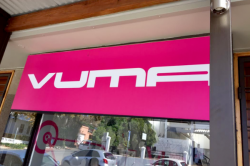 Munshi said the bundles are the best-value social media bundles on the market and are designed to let customers save money by spending less on mobile data. The promotional offers will be available to customers from 30 July 2018 until the end of September 2018, and can be purchased from the Cell C mobile app. Users can also purchase the bundles through the Cell C USSD menu by dialling *147# and *109#.